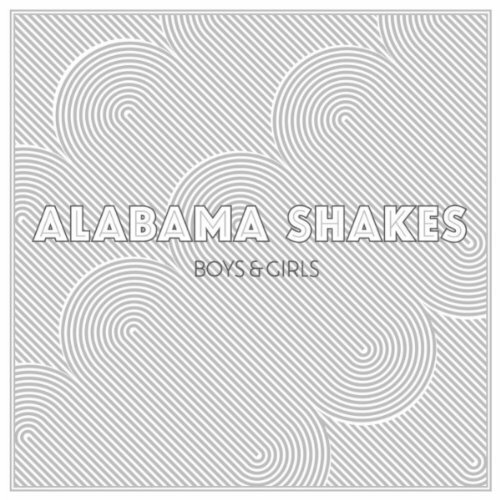 The Alabama Shakes start with solid grounding, what the late great Lester Bangs called rudimentals. I’m struck especially by Heath Fogg’s guitar, with its liquid twang in lower registers and snapped-off sharp pings further up, like he’s tinking a wrench against one of those old-style milk bottles. The band co-produced this, their debut long player, with Andrija Tokic, and though they rolled tape in Nashville, they brought along from their home state the soulfulness of the Muscle Shoals sound, notably the artfully underplayed electric organ. Kudos also to drummer Steve Johnson, who bashes his cymbals with an abandon rarely found on Muscle Shoals sessions, but with enough childlike enthusiasm to carry the bottom end. Most folks think of the band in terms of singer Brittany Howard, whose sharp-featured beauty suggests several lineages and whose singing manifests the confluence of Southern sounds. “They say a friend ain’t to be between a girl and a boy,” she laments on the title track, and she retains enough of the gospel essentialism underneath soul—love for the Almighty which is not sexual—to compel belief that this wasn’t a sexual situation, but a soul-to-soul situation misunderstood and shamed. That supplication in common between the two musics she also understands well. “You Ain’t Alone” pushes a shy guy/gal out onto that mythic “dark end of the street.” The singer isn’t sure what she wants, but she wants it bad enough to have it before “the bomb,” an old bugaboo, and “the storm,” a much more recent one. The beloved in “Goin’ to the Party” might be one and the same. Howard sounds strong enough, when “you’re too drunk to know / what the heck ya doin’,” to carry her “you” home in a fireman’s lift. So the singer’s a big sensation straight out of the speakers, but let’s not forget the fellows creatively mixing and mushing ideas with her. 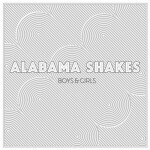 The Alabama Shakes is a group, and from what I’m hearing, the live shows wind it out to longer, even sweatier, shaking revelations. Open their audio Good Book and hear the Word.